Its only been a few months since Peugeot announced it will be leasing out its all-electric car, but three firms have already moved to add the Peugeot iOn to their fleets, in order to provide cheap, environmentally friendly transportation in urban areas. One such company, UK Grid, uses enough electricity to power over 4,000 homes a year but aims to be carbon neutral by the end of 2010. In order to achieve this goal, they are even using their own wind farm. The company’s current fleet of Porsches was deemed unsuited to such green ambitions, but rather then downsize to less powerful regular cars, they adopted the iOns which are perfectly appropriate for its urban-based drivers. “The Peugeot range has come on in leaps and bounds in recent years and I believe 100 per cent that small, efficient cars like the Peugeot iOn are the way to go for a business like ours,” Rob Garbutt, CEO of UK Grid said. Tube Lines is another such organization. 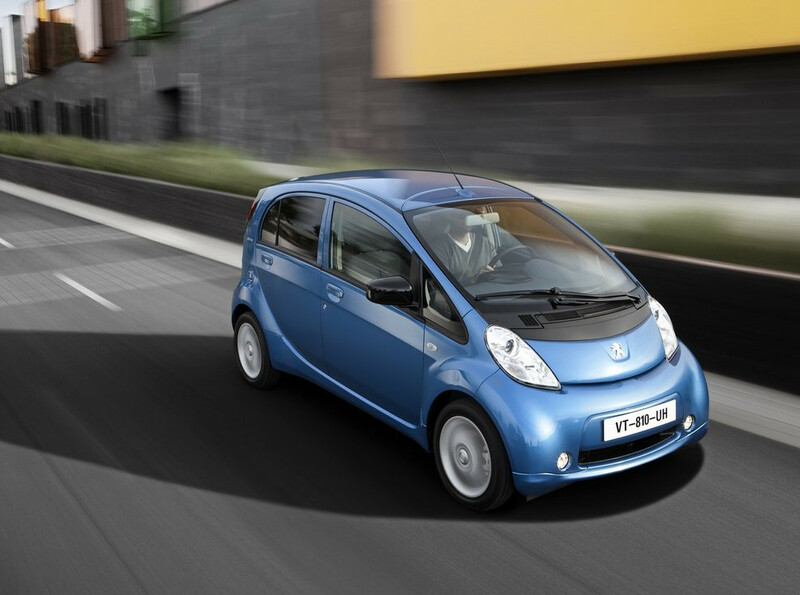 Spurred on by the London Mayor’s drive for a greener capital, it is evaluating the Peugeot iOn before adopting a range of electric vehicles, including vans. “I think the Tube Lines fleet can adapt to using electric vehicles; our engineers do 50-70 miles a week and, given the Peugeot iOn has a range of 93 miles, electric works for us. Besides, we have many facilities around the capital for fast charging,” as Phil Constable, Head of Specialist Services explained. “I was also attracted to the commercial case for the Peugeot iOn, seeing that it is exempt from the Congestion Charge and ‘pay and display’ parking, too. Some of our staff are currently using public transport which makes them much less mobile when on site, and that’s where we could really benefit from the Peugeot iOn. The technology is definitely in place now for electric vehicles to be a success, but it’s also reassuring that Peugeot’s warranty covers the vehicle, battery and electric drivetrain for the duration of the four-year lease,” explained Terry Melton, Fleet Manager for Appolo, another company that switched to the iOn.